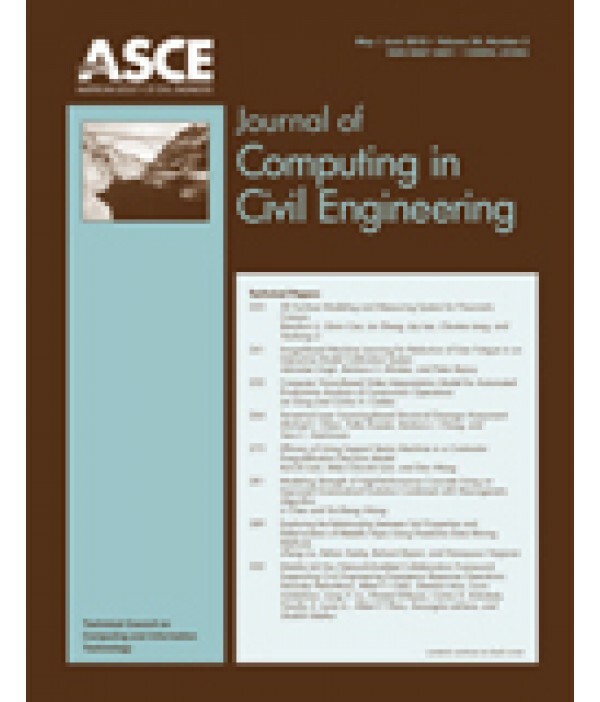 Journal of Computing in Civil Engineering - Philippine distributor of magazines, books, journals, etc. The Journal of Computing in Civil Engineering serves as a resource to researchers, practitioners, and students on advances and innovative ideas in computing as applicable to the engineering profession. Many such ideas emerge from recent developments in computer science, information science, computer engineering, knowledge engineering, and other technical fields. Some examples are innovations in artificial intelligence, parallel processing, distributed computing, graphics and imaging, and information technology. The journal publishes research, implementation, and applications in cross-disciplinary areas including software, such as new programming languages, database-management systems, computer-aided design systems, and expert systems; hardware for robotics, bar coding, remote sensing, data mining, and knowledge acquisition; and strategic issues such as the management of computing resources, implementation strategies, and organizational impacts.